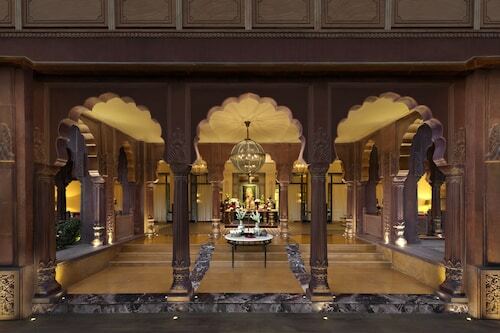 Situated in Bikaner, this luxury hotel is within 3 miles (5 km) of Junaghar Fort, Ganga Government Museum and Shri Laxminath Temple. Jain Temple Bhandasar is 4.1 mi (6.6 km) away. 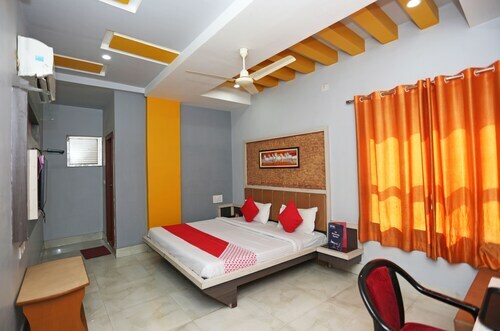 This family-friendly hotel is located in Bikaner, close to Junaghar Fort, Ganga Government Museum and Shri Laxminath Temple. 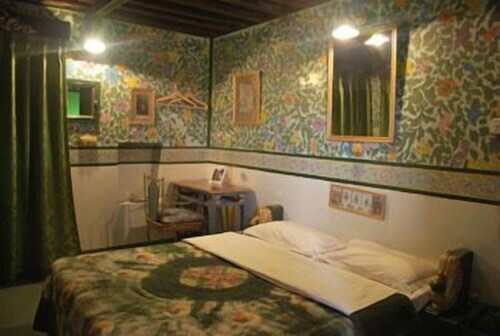 Local attractions also include Jain Temple Bhandasar. 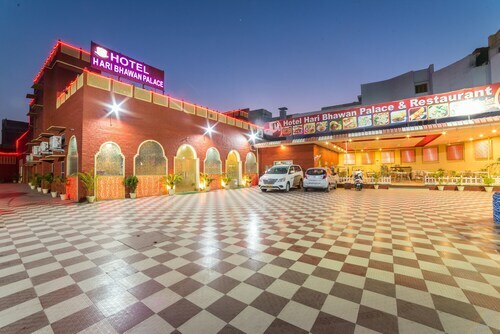 Situated in Bikaner, this hotel is close to Junaghar Fort, Ganga Government Museum and Shri Laxminath Temple. 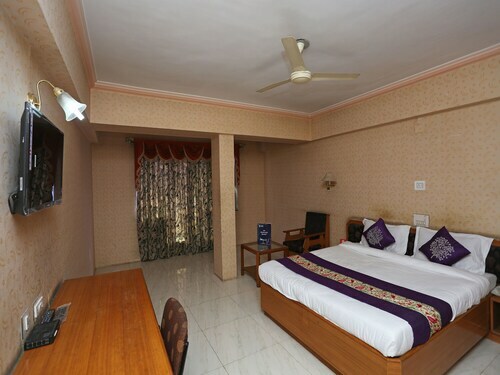 Local attractions also include Jain Temple Bhandasar. 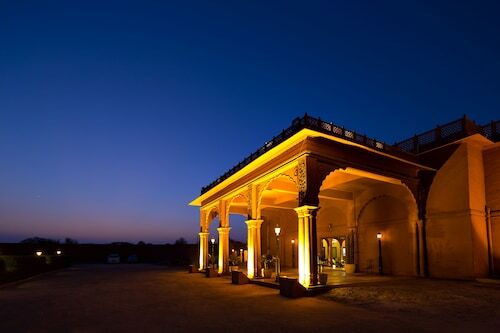 Situated in Bikaner, this hotel is within 1 mile (2 km) of Junaghar Fort and Ganga Government Museum. 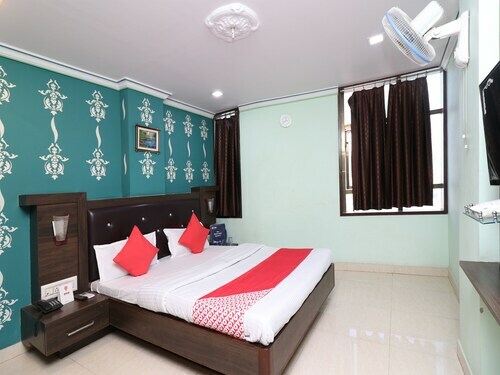 Shri Laxminath Temple and Jain Temple Bhandasar are also within 3 miles (5 km).